 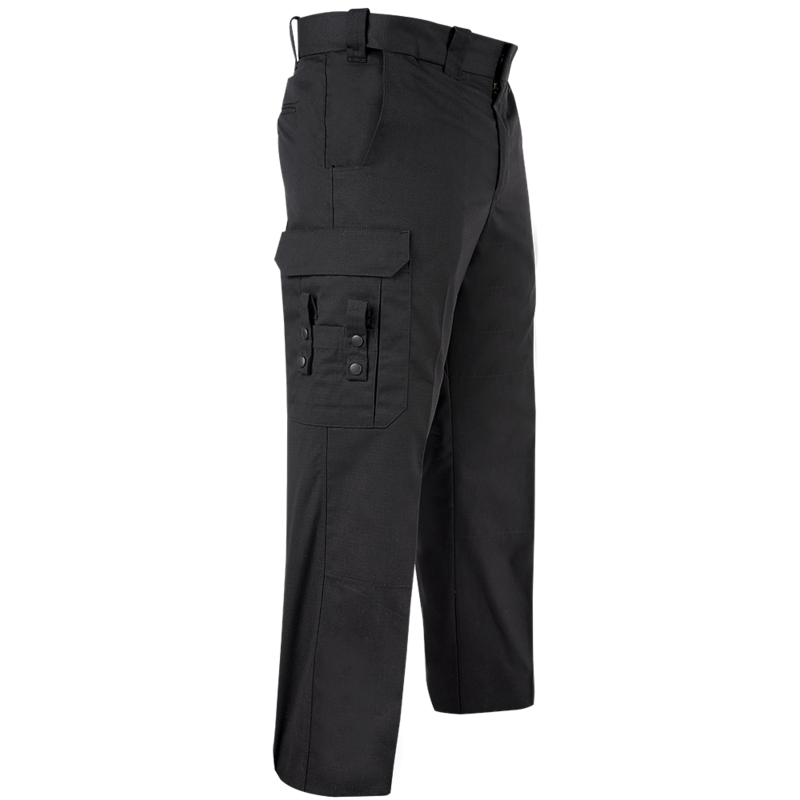 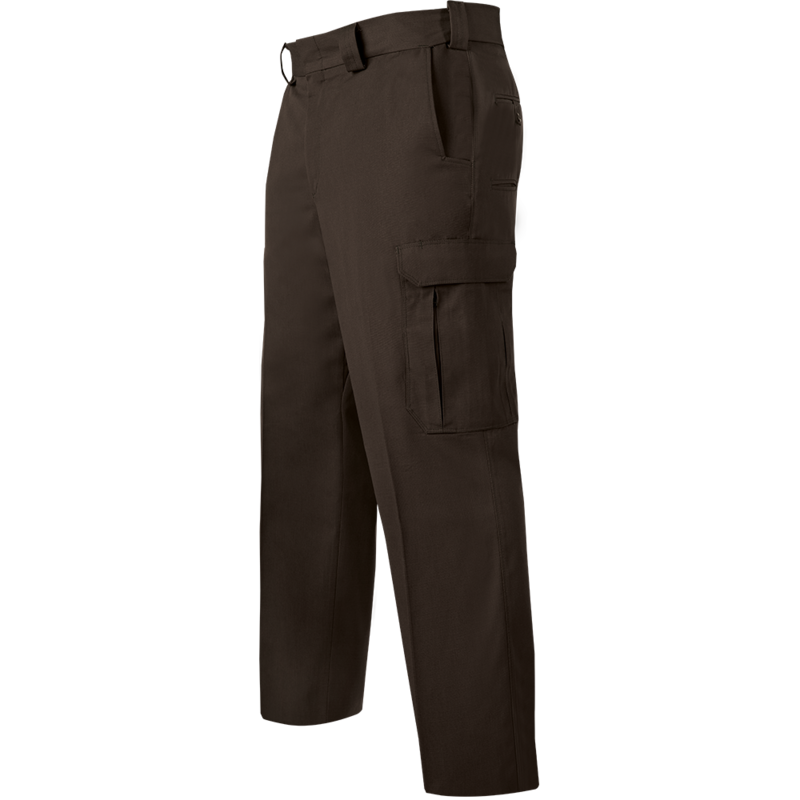 Buy/Shop Trousers – Fire/EMS Online in NJ – Some's Uniforms Inc. 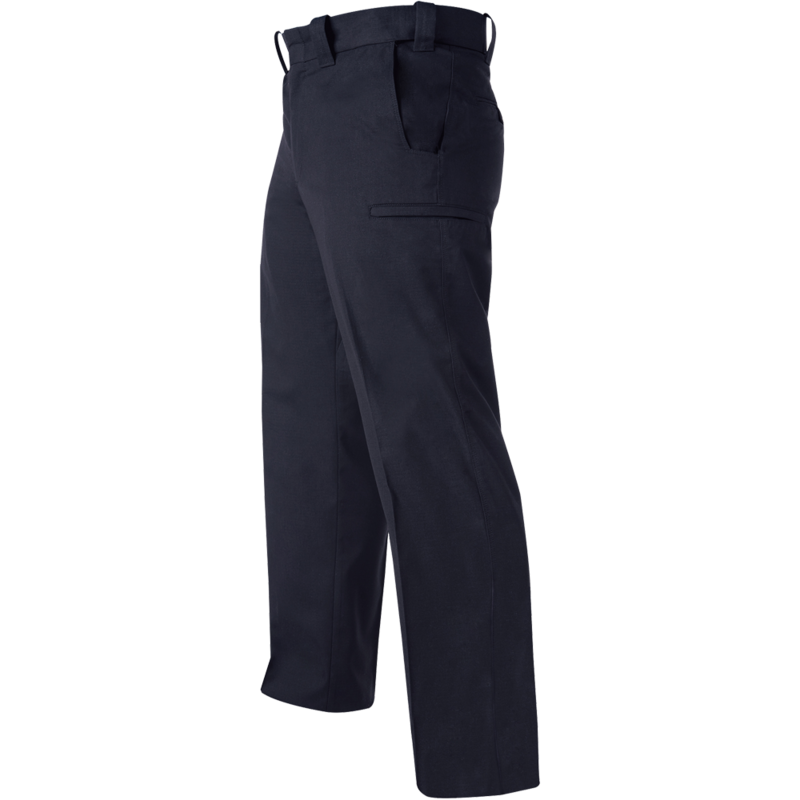 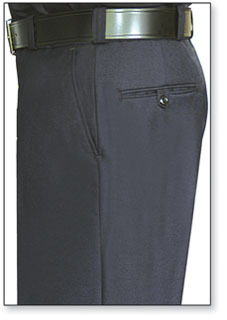 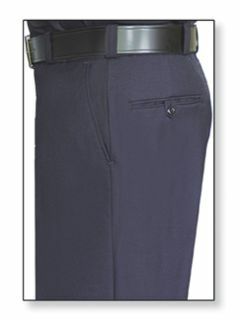 Flying Cross offers a selection of trousers for duty and dress designed for firefighters, EMTs, paramedics and other safety officials. 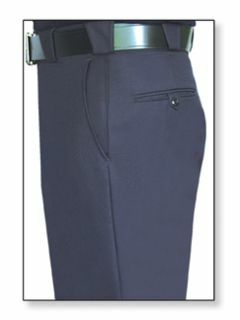 These styles each feature the perfect blend of comfort and function with professional appearance.